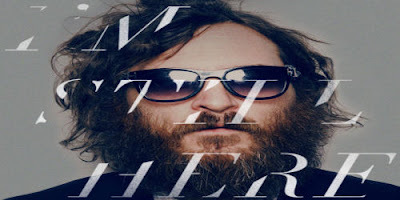 Magnolia Pictures have released this official synopsis: "I'm Still Here" is a portrayal of a tumultuous year in the life of actor Joaquin Phoenix. With remarkable access, the documentary follows the Oscar-nominee as he announces his retirement from a successful film career in the fall of 2008 and sets off to reinvent himself as a hip hop musician. The film is a portrait of an artist at a crossroads and explores notions of courage and creative reinvention, as well as the ramifications of a life spent in the public eye. The Casey Affleck directed documentary will release in limited theaters on September 10th.